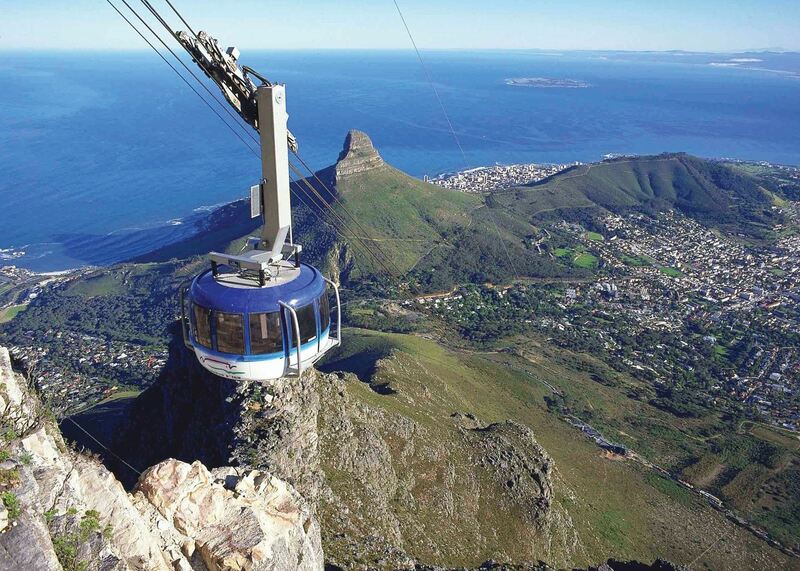 Guest are taken to the lower terminal for the cable-car up Table Mountain. The cable-car is a very modern affair, and completes a 360º rotation during the ascent, affording you fantastic views over the city. 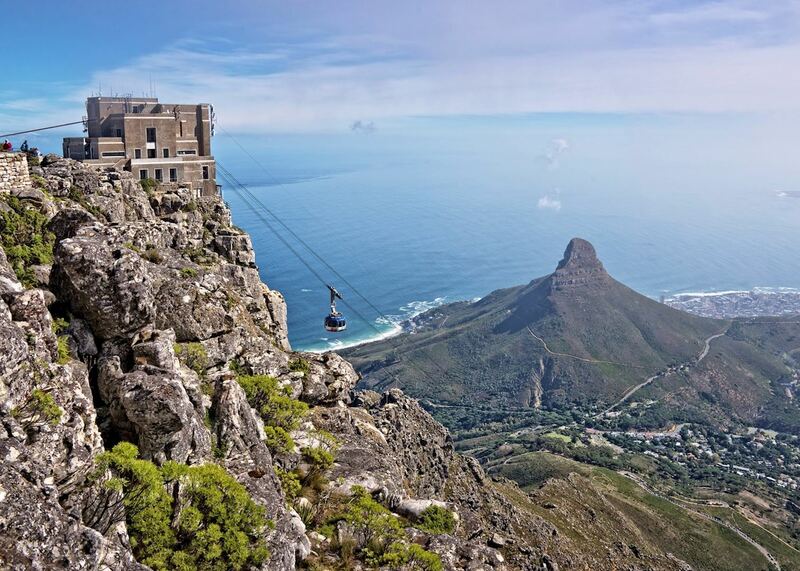 Guest are taken to the lower terminal for the cable-car up Table Mountain. The cable-car is a very modern affair, and completes a 360º rotation during the ascent, affording you fantastic views over the city. 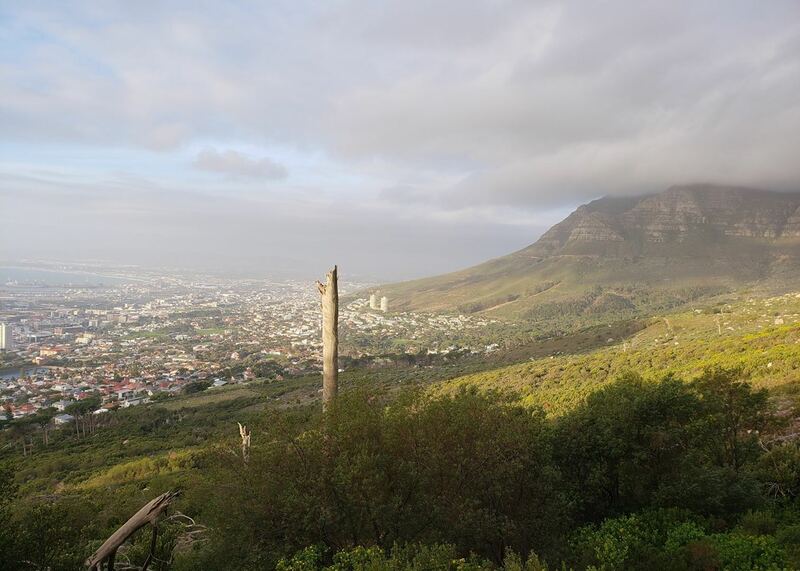 Once at the top, you can explore the various pathways and viewpoints: these do not just look over the city, but also down the peninsula towards Cape Point, and, if you walk far enough, north towards the Winelands. Whilst on the mountain top, you may catch a glimpse of the resident dassies. 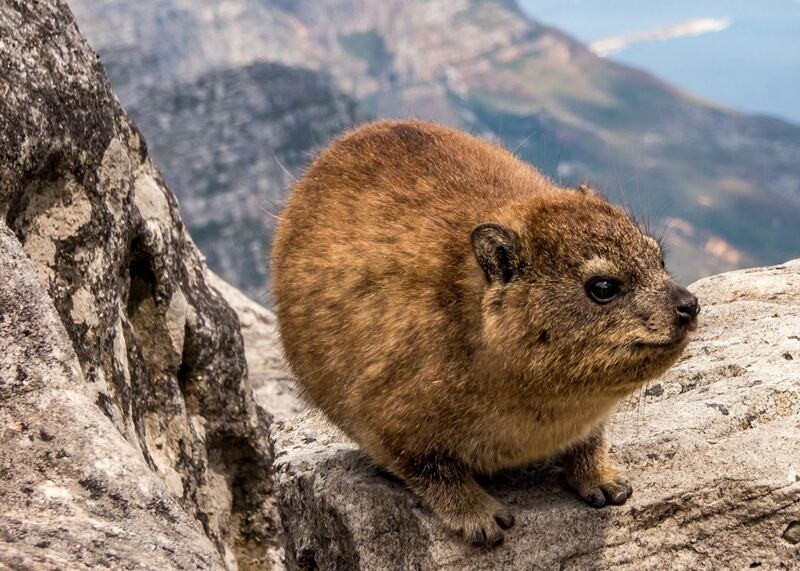 This is the South African name for the rock hyrax, an animal that resembles a large and fluffy hamster, although it is in fact related to the elephant! 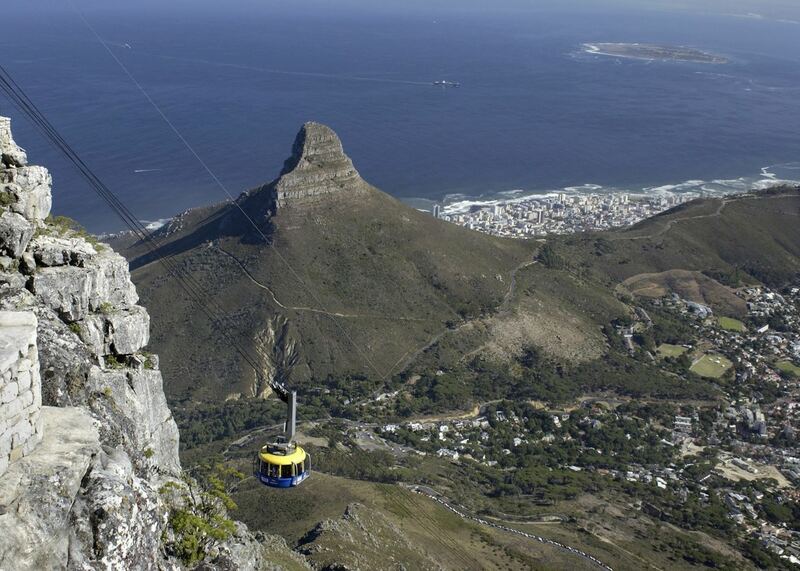 The operation of the cable-car is dependent on the weather, as high winds make it unsafe. of our South Africa clients would recommend us to a friend. No visit to Cape Town is complete without a tour of the "Mother City". Your tour will include visits to the Castle of Good Hope, the Parliament Buildings and Bo-Kaap, plus of course the iconic Table Mountain. 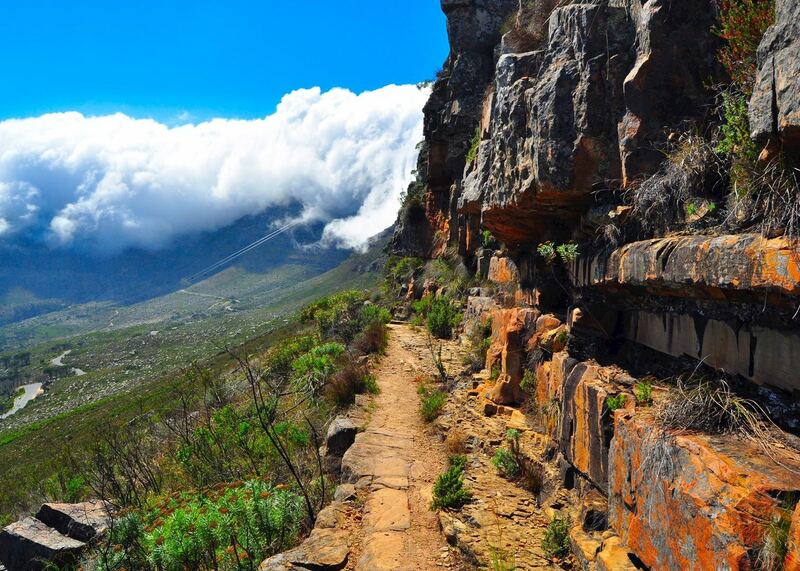 Kirstenbosch Botanical Gardens occupy a large swathe of beautiful land on the lower slopes of Table Mountain. They house a huge collection of indigenous flora, such as heathery fynbos, flowering proteas and dramatically coloured strelitzias. As with any major city there are a number of very good museums in Cape Town and you might like to visit some whilst you are here. Some of the ones that we personally recommend are District Six Museum, Gold of Africa Museum, and the Iziko Museums of Cape Town. 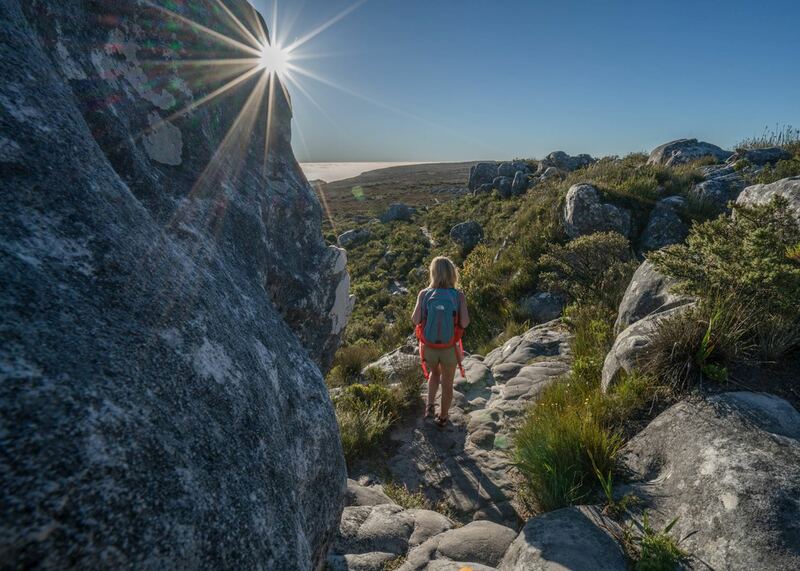 The Cape Peninsula is an area of dramatic natural beauty and huge ecological significance, which manages to retain a wild feel despite its huge popularity with visitors. 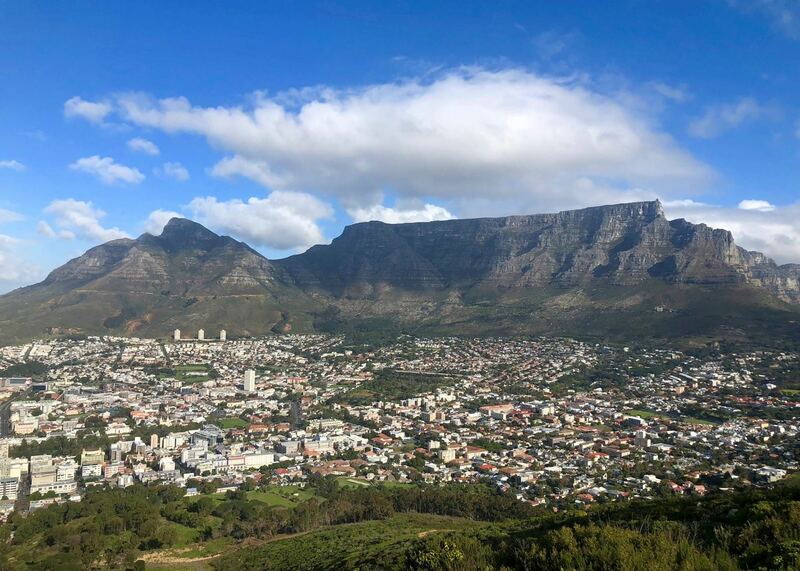 As you drive south from Cape Town, you pass through the exclusive suburbs of Camps Bay and Clifton before continuing onto Hout Bay and through Constantia, where the road meanders behind Table Mountain and down onto the coast. The beautifully restored carriages of Rovos Rail combine luxury travel with the chance to experience living history. In the company of Pietman Retief, who is recognised as one of the leading wine experts in the country, you can experience the winelands and the history of the area through his passion.